The backlash against serial Pehredaar Piya Ki, criticised for glorifying child marriage, seems to have put the television industry on the defensive. 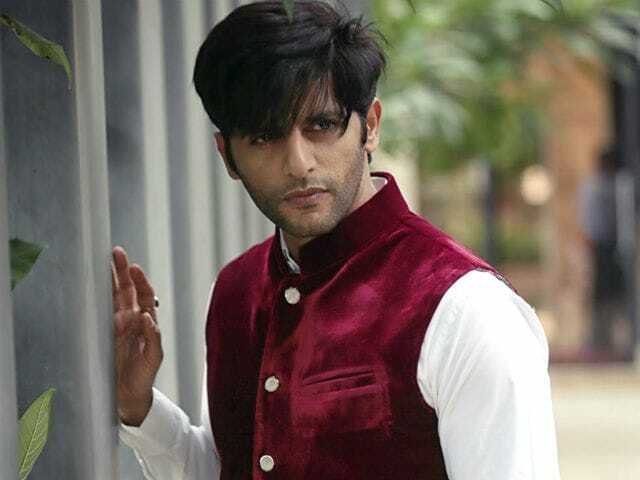 Actor Karanvir Bohra told news agency IANS that hit shows spawn regressive content but that there is no need to 'keep harping' about it. Indian TV has several 'path-breaking shows' as well, said Mr Bohra, though he neglected to mention which these were. He also insisted that his own body of work - which includes the cult series Kyunki Saas Bi Kabhi Bahu Thi - is absolutely inoffensive. "A lot of people believe that TV has become regressive. Each to their own. As far as the work I have been doing, I like it," Karanvir Bohra told IANS. "Whether it's Kasautii Zindagii Kay, Dil Se Di Dua... Saubhagyavati Bhava?, Qubool Hai, Naagin 2 or for that matter hosting India's Best Judwaah right now, none of them were regressive in any which way," the 34-year-old actor insisted. 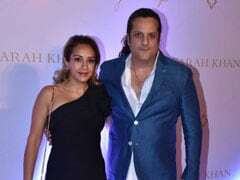 "But yes, what happens is a hit show leads to a lot of regressive kind of shows also but we cannot keep harping about regressive shows, we do have a lot of path breaking shows as well and it's a matter of time when the break through happens when (Indian) TV touches Hollywood level kind of television," Karanvir Bohra told IANS. Pehredaar Piya Ki, which began last month, has been roundly slammed and mocked mercilessly for its plotline in which a 9-year-old boy is married to an 18-year-old woman. A petition to have the show banned prompted Information and Broadcasting Minister Smriti Irani to intervene and the Broadcasting Content Complaints Council ordered the show moved out of its prime time airing at 8.30pm to 10pm. The show was also directed to run a disclaimer on each episode to the effect that it does not promote child marriage. The makers are now reportedly considering a time leap in the story arc. Pehredaar Piya Ki actors Tejaswi Prakash and Suyyash Rai have defended their show against complaints of sexism and absurdity. Tejaswi, who plays the 18-year-old bride, actually described the series as "progressive" in a previous interview with IANS.